*** New is Better! 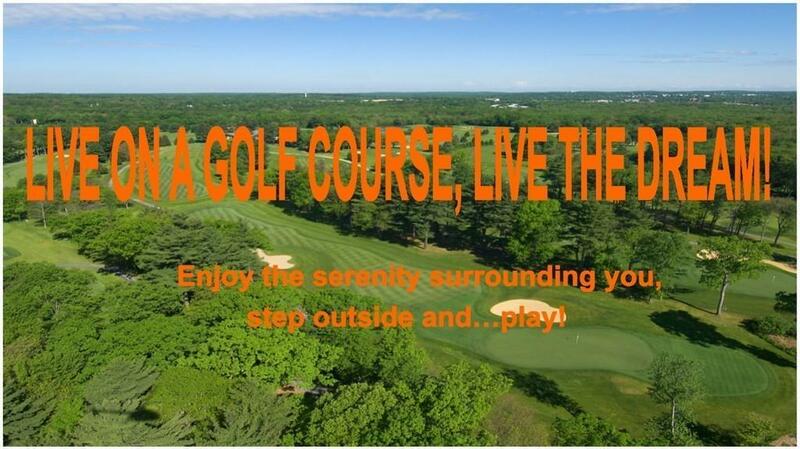 *** LIVE ON A GOLF COURSE, LIVE THE DREAM! New luxury townhouses on the grounds of THE CAPE CLUB OF SHARON - starting from $799,000! Begin your day with a cup of coffee on your private deck overlooking the lush fairway dotted with bunkers, ponds, clusters of gorgeous mature trees, streams and gently rolling greens! Enjoy the serenity surrounding you, step outside andplay! On-site top-notch restaurant, an elegant bar, enormous outdoor patios and fantastic golf course-related amenities: tennis courts, swimming pool, kids pool, driving range would keep every member of your family happily busy! Homes offer innovative modern design, open floor plan layouts, second floor lofts, luxury bathrooms, high ceilings, first floor master bedrooms and much more! Reserve your home today and get a one-year family club membership for free! Call the Listing Agent for a private tour!